From trade to security alliances, Western leaders are more talk than action. If the US and EU don't follow the simple adage to "put your money where your mouth is," their geopolitical relevance will decline compared to China and Asia. Parag Khanna is interviewed by Jeffrey Donahoe about his working background, CONNECTOGRAPPHY and how connectivity is the most important asset class of the 21st century. 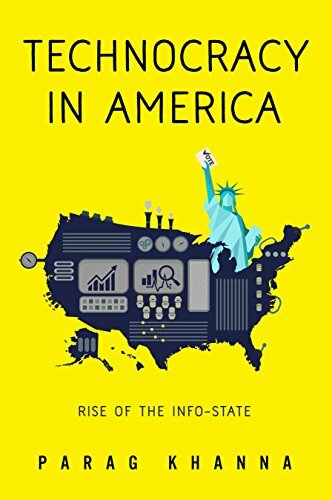 Using a hailstorm of facts and data, Parag Khanna makes the case that connectivity will determine winners and losers in geopolitics. And this connectivity will unleash a yin and yang of forces that Khanna calls devolution and aggregation. The latest map adapted from CONNECTOGRAPHY shows the emerging infrastructure corridors knitting together the world's largest landmass of Eurasia. I wanted to create a list of books that help us think more deeply about global issues. Here’s my list of ten great reads for the summer. Parag Khanna appears on the renowned CCTV program Dialogue hosted by anchor Yang Rui to discuss CONNECTOGRAPHY. Click on the links below to access some of the reviews and features of CONNECTOGRAPHY appearing in Chinese media. There are number of ways London might distance itself from Brexit. Sarah Lyall looks at the issues including commentary from Parag Khanna. 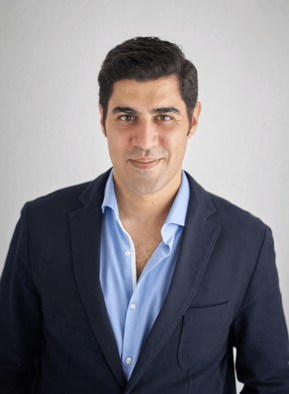 Parag Khanna is interviewed by Ogojiii magazine on CONNECTOGRAPHY and how megacities are reshaping the map of Africa. Steve Glaveski speaks to Parag Khanna about megacities, the growing disparity between infrastructure and defense spending, China, the concept of Sustainable Urbanisation and the implications of 2 billion people in developing economies coming online. Could an independent London be possible after the Brexit? The New Yorker's Benjamin Wallace-Wells explores the issue including thoughts from Parag Khanna on what the possibility of a Scottish secession would mean for the city. Courtney Subramanian interviews Parag Khanna about the legacy of Alvin Toffler. In his newly released book, “Connectography: Mapping the Future of Global Civilization,” Parag Khanna argues that, in the 21st century, large, unitary nation-states will give way to a world of interconnected regions across former frontiers. Parag Khanna, the well-travelled author of new book CONNECTOGRAPHY, can change the way you see the world, writes Kate Whitehead. Alvin Toffler, who passed away today at age 87, not only pioneered the profession of futurism but influenced an entire generation of baby boomers.